The entire contents of Villino Zammit go under the hammer at the end of the month. 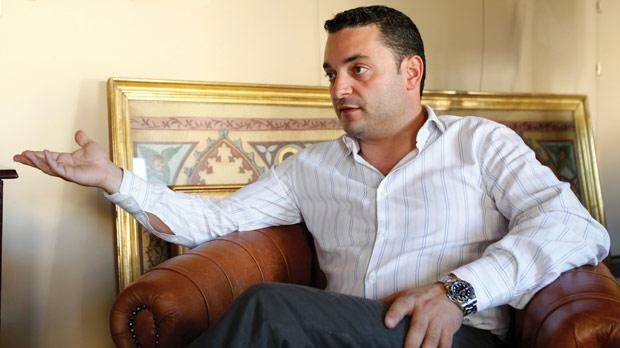 Obelisk Auctions of Attard has set up a jewellery department in a bid to encourage people to preserve their antique gold, auctioneer and valuer Pierre Grech Pillow told The Times Business. Mr Grech Pillow said there was some concern that heirlooms and rare jewellery were being lost as people rushed to sell pieces in the ‘cash for gold’ craze. The jewellery department is led by Marika Azzopardi, who recently completed her studies in history of art and carried out extensive research on 19th century Maltese filigree. She has participated in workshops at Sotheby’s and researched with London’s Victoria and Albert Museum. Ms Azzopardi said the department would assist in organising auctions that would attract jewellery collectors, researchers, and enthusiasts. She also planned seminars and workshops, led by experts from Malta and overseas, for collectors and enthusiasts to raise awareness of lots coming up for sale, antique and costume jewellery available on the market, and valuation, among other issues. Mr Grech Pillow said despite rumours of a slowdown in the wider antiques market, the sector was healthy and only needed an injection of enthusiasm from its stakeholders. “People seem to expect to open the doors to their business and people will walk in. You have to attract new buyers,” he said. “Like in any other sector, the product and its attributes have to be marketed. The trade should make business happen by taking initiatives to organise events to showcase collections, encourage more interest in antiques and find new buyers. Meanwhile, Mr Grech Pillow is currently preparing for what he describes as a “once in a lifetime” auction. 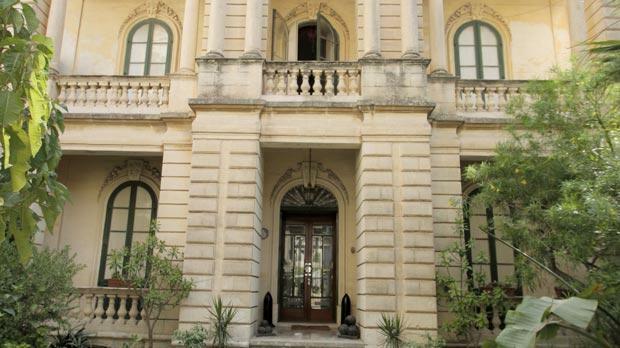 The entire contents of Villino Zammit in Sliema’s High Street are to go under the hammer on October 29 and 30, as instructed by the heirs of the late Chev. Marquis Anthony Zammit and the late Marchioness Bibiana née Pace Asciak. Lots include arms and militaria, maiollica, Old Master paintings and furniture which have until now embellished the interior of one of Sliema’s most beautiful properties.